How many times have you said " devil you cannot steal my joy " ? And what ever seems to be attacking you goes away. But then there comes the "job" attacks when the body gets bombarded with ailments and unnatural hurtful things. Hear me when I say, prayer changes everything. 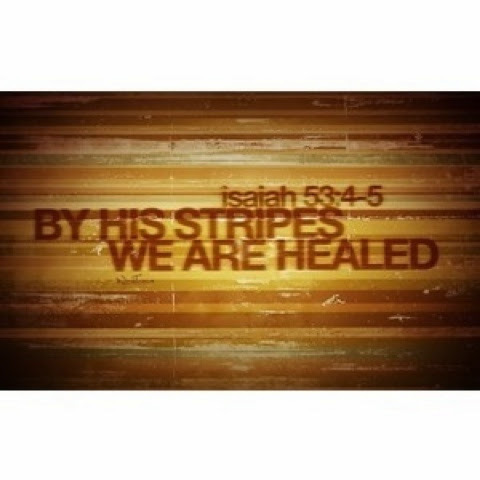 By his stripes we are healed. Stay in faith.